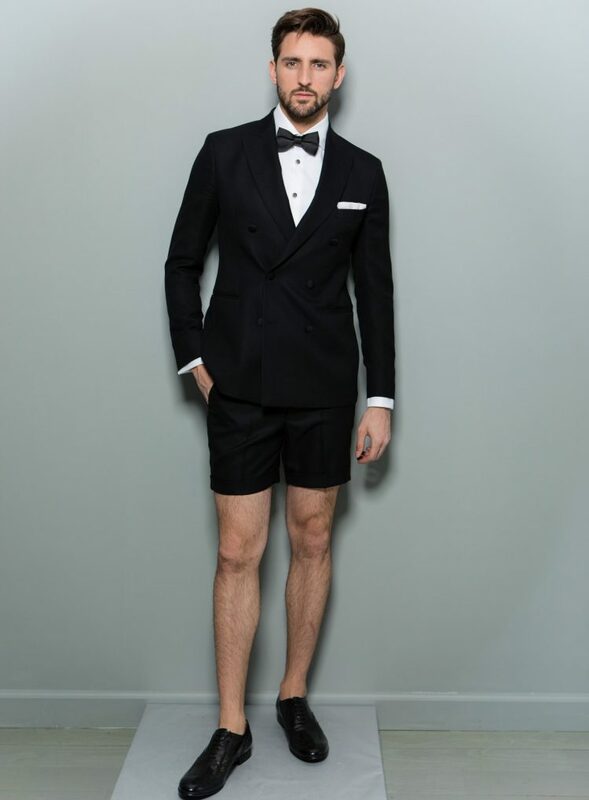 With breathable and breathtaking fabric, these tuxedo shorts have grown into one of our signature pieces. The mesh wool paired with the silk contrast pockets and silk band creates a luxurious shine. 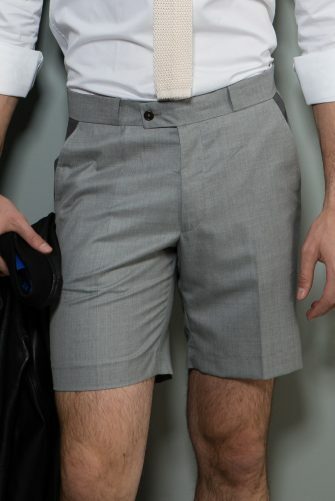 These shorts have an invisible belt loops for a functional yet clean look. As the final touch of detail tying it all together, don’t overlook the Stephen F Blue zipper. Some consider these to be the coolest shorts ever made. 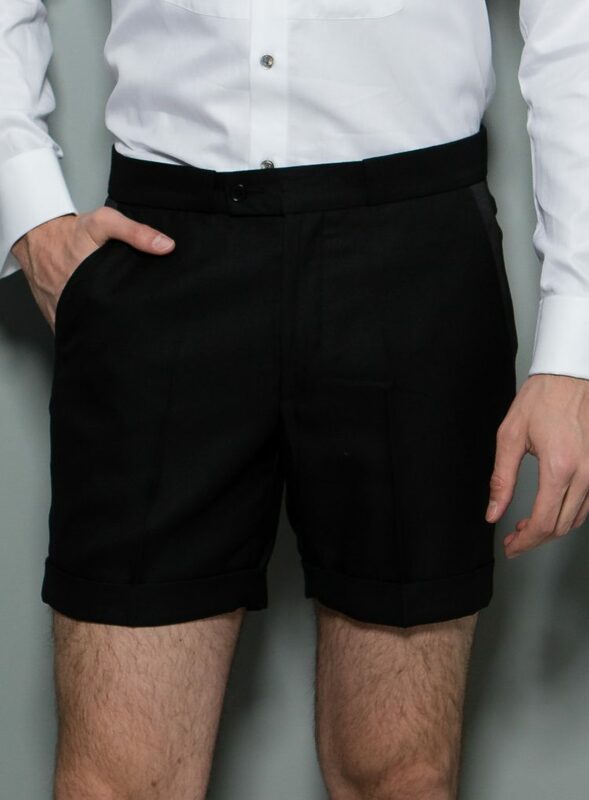 They work as well with sneakers and a tee on a casual city day as they do with a tuxedo blazer at wedding in the Hamptons or on the Riviera.